My Wintersmith Socks are finally done! 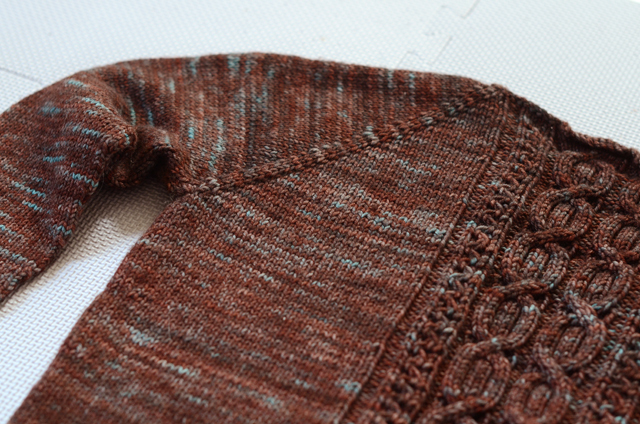 I posted some progress photos and talked about my husband's reluctance to wear hand-knit socks. As I was trying to figure out how to make socks that worked for him, my LYS asked me to write a basic sock pattern, and it all came together. 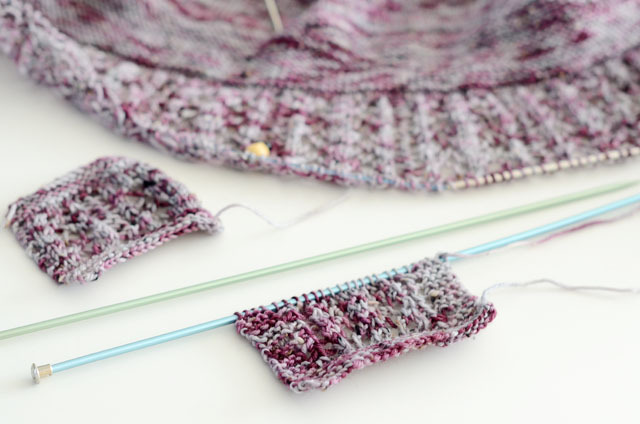 These socks are worked toe-up, using Judy's Magic Cast On and a short row heel. 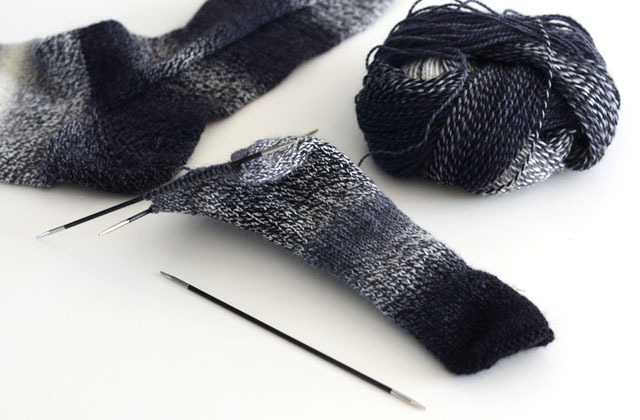 The sole and back of the heel is worked in reverse stockinette, which prevents the purl bumps from digging into your feet when you walk on them. The verdict? Success! Nate loves them. 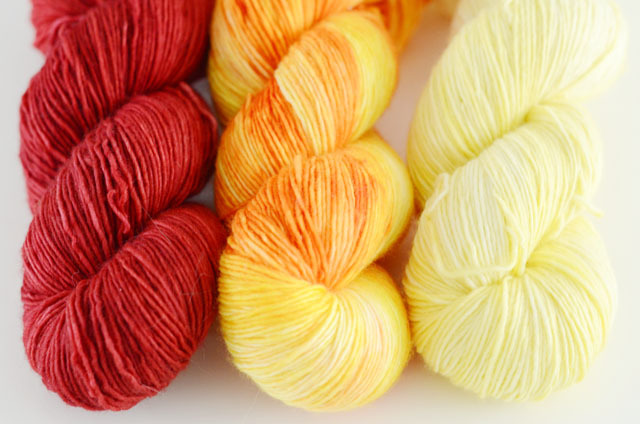 This pattern is great for basic plain socks so you can let variegated yarn do all the work. 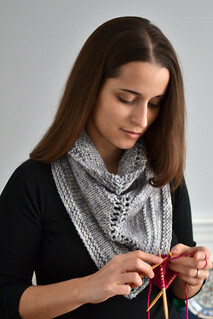 You can also easily add a basic stitch pattern to it. 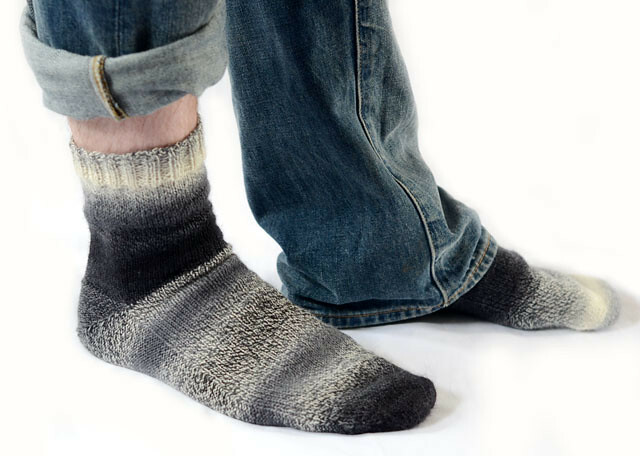 The pattern is written for three widths with custom foot lengths, so it works for most adult foot sizes. 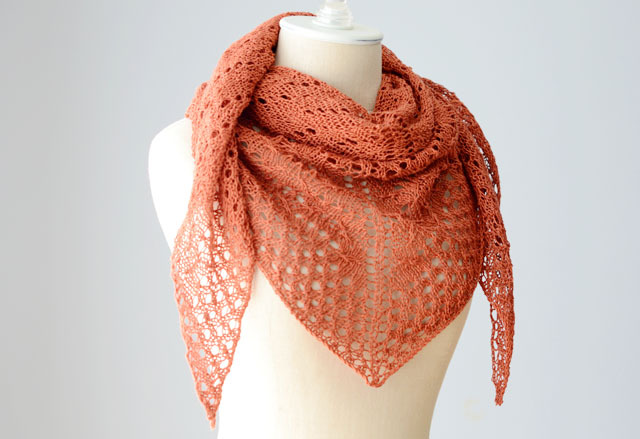 I know summer is about to start (or at least I hope so, it hasn't been promising around here), but it's never too early to start knitting for fall! Wintersmith Socks are available on Ravelry. As for this colorful pile? 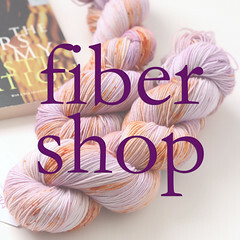 This yarn is at its new home in Irvine, California. Ewe + You is opening this Saturday, May 31st! What an emotional roller coaster the last week has been. I was amazed by the response I got to my post on why I lost a customer. I received an overwhelmingly positive response, from both other business owners and customers. It was a truly amazing feeling to receive countless notes telling me that my work was appreciated on its own, without the need for extra gifts. This discussion has come at an interesting time. I was in the process of developing a rewards program, which I had talked about at the end of April. This is something I had been thinking about for a while, and it was on my radar long before the experience from last week. Now I am faced with some difficult questions. If I offer the rewards program, will it come across like it was a response to that customer's complaint? If I offer the program, will it set the stage for people always feeling like they are entitled to rewards and freebies? I have decided to still go ahead with my original plan, because I don't want to let a nasty experience derail it. 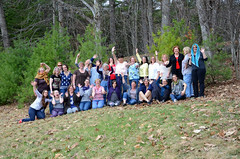 The rewards program is a way for me to acknowledge people who have truly made a difference to me and my business. It is not something done out of a sense of obligation or necessity, and I hope it will be received and appreciated as such. Stay tuned! With that said, it's time to focus on the positive and the future again. I am happy to continue discussing the issues of appreciating handmade, customer expectations, and all of that, so please feel free to continue sending me messages. Now back to the dye pots! 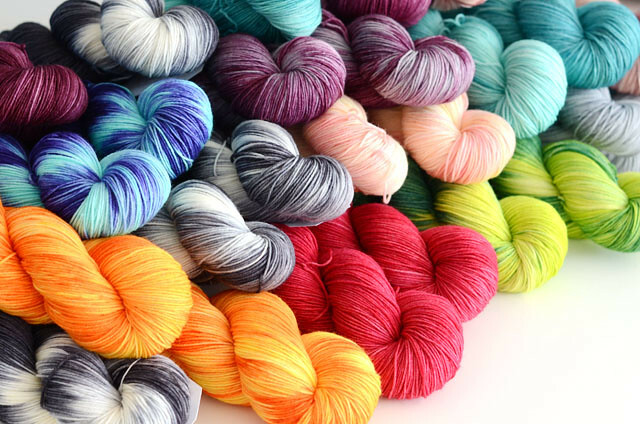 There is a new store, Ewe + You, opening in Irvine, CA next month and they'll be carrying Toil & Trouble Merino/Nylon sock yarns. 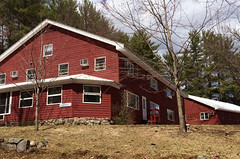 I'm also getting ready for the Squam Art Workshops the first week of June, and I'll be a vendor at the Art Fair. See you there! 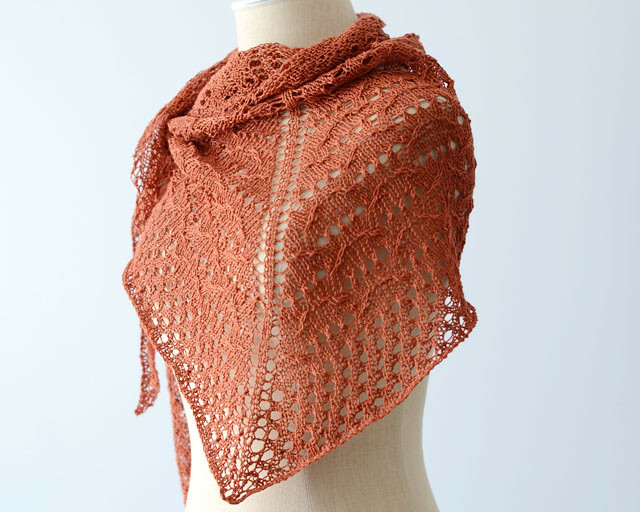 As for that shawl I've been working on? 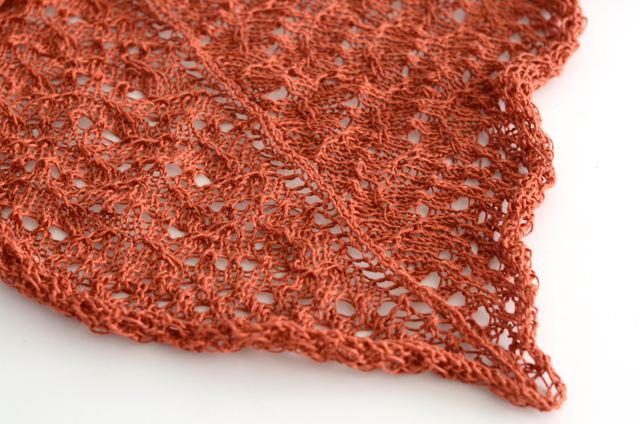 I got a little sidetracked, but I'm back to swatching to design the next step for the lace.